Home magazine Issue 6 is OUT! 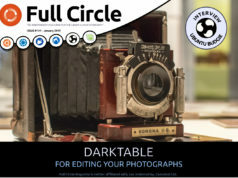 Full Circle #6 is out! * How-To : Run Photoshop plugins in GIMP, Set up Samba and Scribus pt.6. * Top 5 – Racing Games. * Interview with John Philips (Open Font Library). * Letters, Q&A, MyDesktop and more! Oh, and remember, 5 more days until the podcast deadline! wouldn’t it be possible to register every issue on the launchpad, so it would be a lot easier to anyone on the community to translate the editions to another languages??? I think this would be a good idea. What do you guys think about it? Thank you! I’m going to read this immediately! Another good issue. Look forward to these. Thanks. FullCirle is the best. Keep up the good work guys! 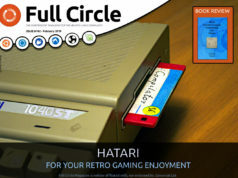 Can’t you make the picture of the cover a link to the download page? Would make it easier.